OP3030. 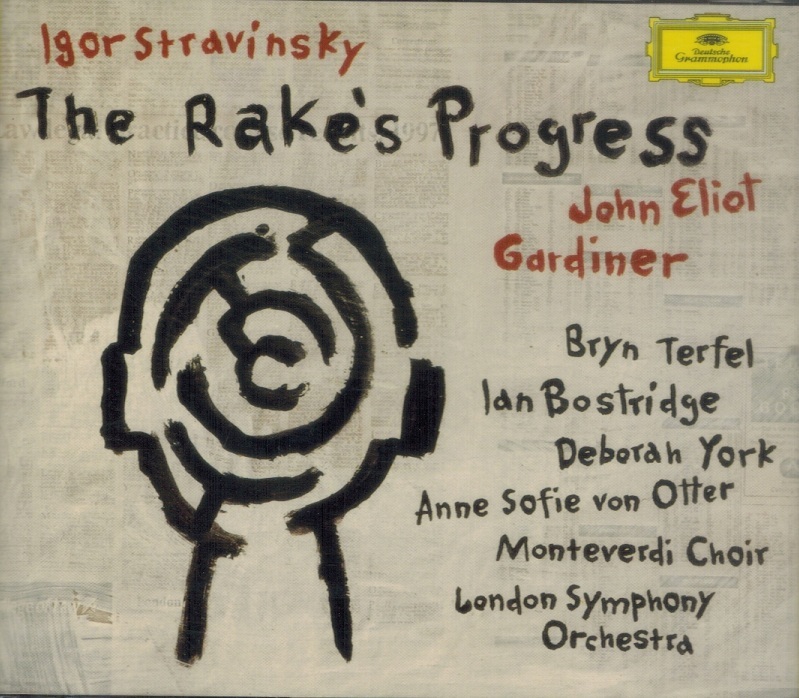 THE RAKE'S PROGRESS (Stravinsky), recorded 1997, w.Gardiner Cond. 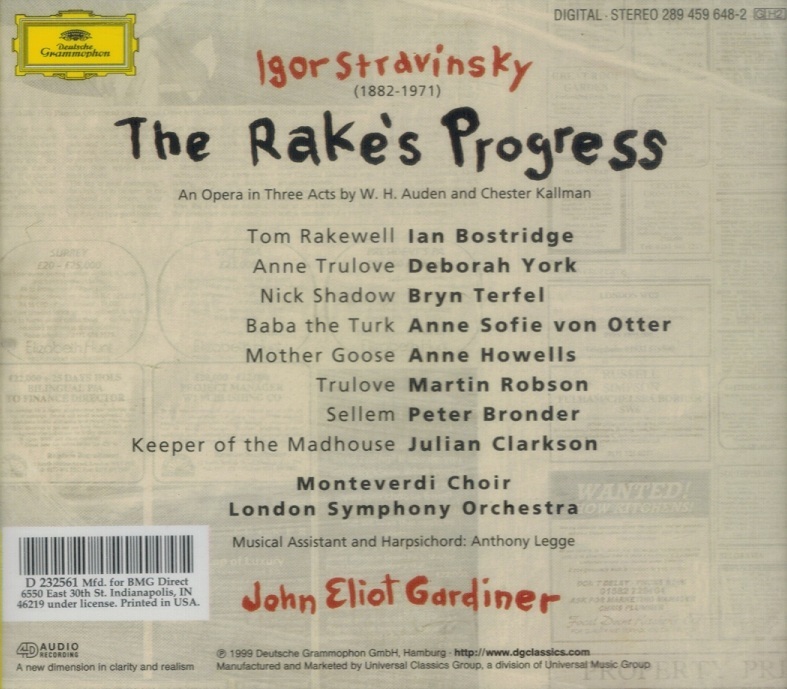 Monteverdi Choir & London S.O. 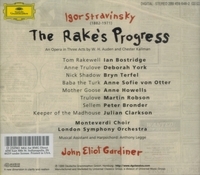 ; Ian Bostridge, Bryn Terfel, Deborah York, Anne Sofie von Otter, Anne Howells, etc. (E.U.) 2-DG 459 648, recorded 1997, w.Elaborate 56pp. Libretto-Brochure. Final, ever-so-slightly used copy.